XR650L Inexpensive, economical, reliable, good suspension, proven air-cooled engine Import and registration hassles, small tank, seat height. TT600E Easy to import, air-cooled, well known in UK and Europe Import and registration hassles, dated design, small tank, leaky USDs, ‘non-Japanese’ build quality? 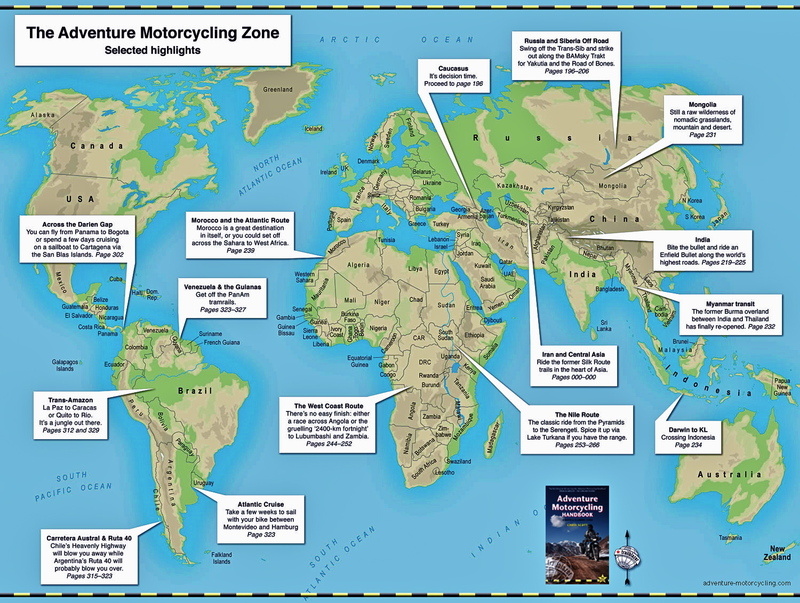 In a Burger King one evening we narrowed it down to a KTM or Honda with large fries. 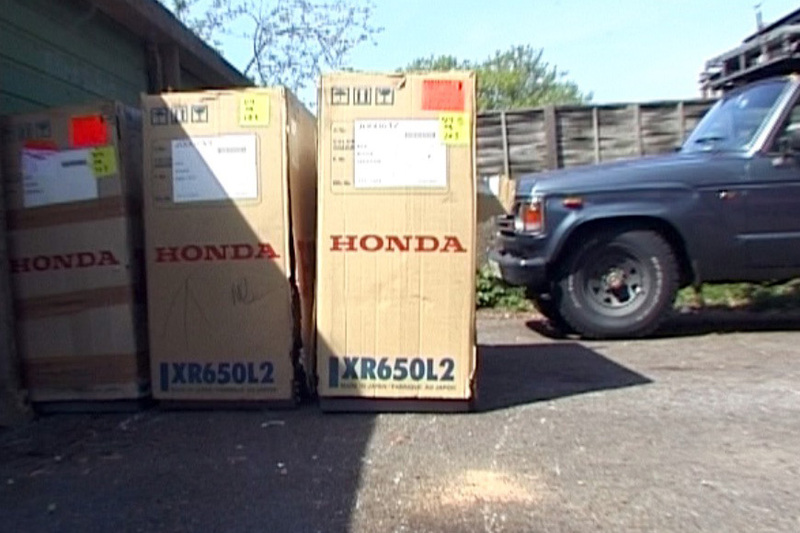 Then, once we considered the importance of economy and got a good price from Australia (about £4000 delivered), the Honda XR650L was the choice we were all confident with (until we rode them…). In case you don’t know, the XRL is an NX650 Dominator engine in an XR600 frame ~ more or less. With good springs and a trail bike motor, it’s the ideal set-up for a desert bike, even if we had to buy a tank and get racks made. In our opinion, for this ride Honda’s proven, decade-old technology was an asset. And now, 15 years later, they still sell them new in the US! 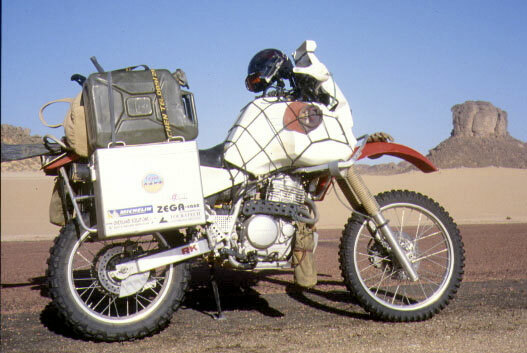 This entry was posted in AMH News, Project Bikes and tagged Desert Riders, Honda XR650L, Honda XR650L in the Sahara. Bookmark the permalink.